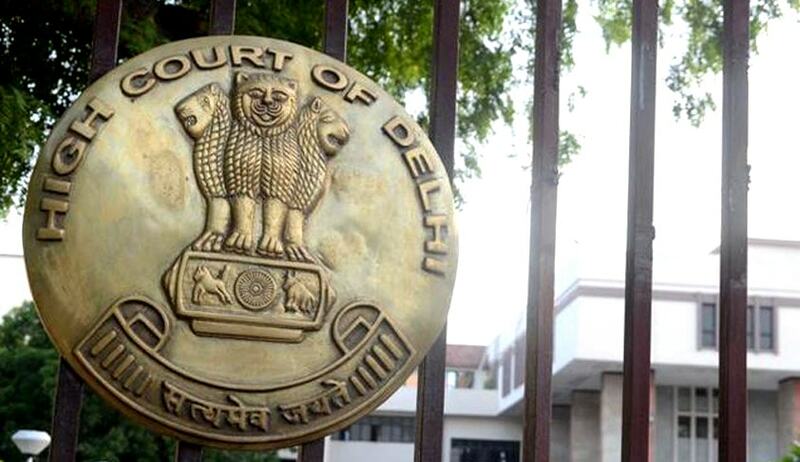 The Delhi High Court in Delhi International Airport Private Ltd. (DIAL) vs. Union of India Department Of Revenue, Ministry Of Finance And Ors., has held that DIAL cannot levy demurrage charges as per a regulation of the Customs Areas Regulations, 2009. DIAL in its petition submitted that the said regulation 6(1)(1) of the Handling of Cargo in Customs Areas Regulations, 2009 (“cargo regulations”) was ultra-vires the provisions of Customs Act, 1962, and, furthermore, raised the grounds of arbitrariness and unconstitutionality (and thus violative of Articles 14 and 19 (1)(g) of the Constitution of India. After an agreement for maintenance and development was signed between Airports Authority of India (AAI) and DIAL on 4th March 2006, the latter was granted the exclusive right and authority for operating, maintaining, developing and managing of the Indira Gandhi International Airport, New Delhi ("IGI Airport''). Since DIAL took over the operations of the IGI Airport from AAI, it was empowered under the provisions of the agreement to exercise AAI’s statutory powers with regard to levy of demurrages charges at the IGI Airport. The Central Board of Excise and Customs (CBEC) notified the cargo regulations, including the impugned regulation. A concession agreement was signed between DIAL and Celebi Delhi Cargo Terminal Management India Pvt. Ltd. (Celebi) enabling it to operate, maintain and manage the cargo terminal at IGI Airport. Thereafter, the Commissioner of Customs started issuing directions to DIAL and Celibi, to waive demurrage charges in accordance with the impugned regulation. Since these directions were not complied with, the Customs Officer issued a show cause notice to DIAL and Celebi as to why the regulations weren’t complied with and why an action should not be initiated against them. The court said though DIAL’s function in relation to operating the IGI airport was governed by the AAI Act, but the obligations of the customs cargo service provider is governed by the cargo regulations. The introduction of sub-section (2) to Section 141 of the Customs Act empowers the customs authorities to direct the custodian of goods to waive the demurrage charges on goods as a result of which DIAL’s contention that the CBEC exceeded the power delegated to it by the Customs Act failed. DIAL also argued that the regulation violated Article 14, as it has no nexus with the object sought to be achieve, and Article 19 (1)(g) inasmuch as it places a blanket ban on the charge of demurrage by the custodian of goods in case of detention, confiscation or seizure of goods by customs. The bench of Justice S Ravindra Bhat and Justice Deepa Sharma, thus, concurred that the regulation does not violate any constitutional provision. Thus, after careful examination and discussion, the challenged to the regulation was dismissed.